ScopioneUSA.com - Blog - When Is It Time To Replace Your Ride? When Is It Time To Replace Your Ride? There will be a time when you will need to replace the vehicle that you are driving. For many, they will know it simply when they are ready to drive something different. However, from a mechanical point of view, when should you let go of your old vehicle and get a new one? This is a good question because if you keep your vehicle well maintained, then it will last for a very long time. Today’s vehicles are built to last for hundreds of thousands of miles if you change the fluids regularly and have it maintenance when needed. In fact, if you do many of the maintenance jobs and small repairs yourself, you can save on your repair bills. 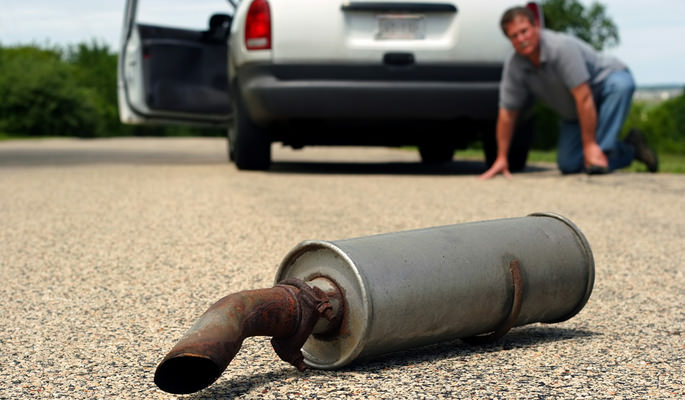 The time to invest in a new vehicle is when your old vehicle becomes unreliable. The day you cannot trust it to take you to work is the day that you should start looking for a new vehicle. There comes a point in which every vehicle is going to break down so frequently that it will not be worth repairing. However, keep in mind the one true advantage of having an older car is you’ve paid off the car loan. If your vehicle is still reliable, then you should keep it because you own it and that’s one less bill to pay each month. You can use that extra money to save up for a new vehicle instead so when your old car or truck has finally had enough, you can then buy a new one with a big down payment and pay less each month. However, if you are paying a considerable amount each month to keep your old car or truck going, then you might as well buy a new one because the cost difference will not be much and you’ll be getting a new, reliable vehicle for the next several years. For those who have older vehicles, investing in some roadside assistance may be a good alternative to purchasing a new vehicle. Once your old car passes six figures on the odometer, lots of things inside are worn and can break with no notice. Roadside assistance will help you get the vehicle to the repair shop quickly and cheaply so that you can get back on the road as fast as possible. Most modern vehicles will last an average of eight years or longer with few maintenance issues, so even with most car loans, you’ll get a few years of driving without making monthly payments. This means that you can save up for a new vehicle while getting the most out of your old one. You must be logged in to post a comment. Click here to log-in.